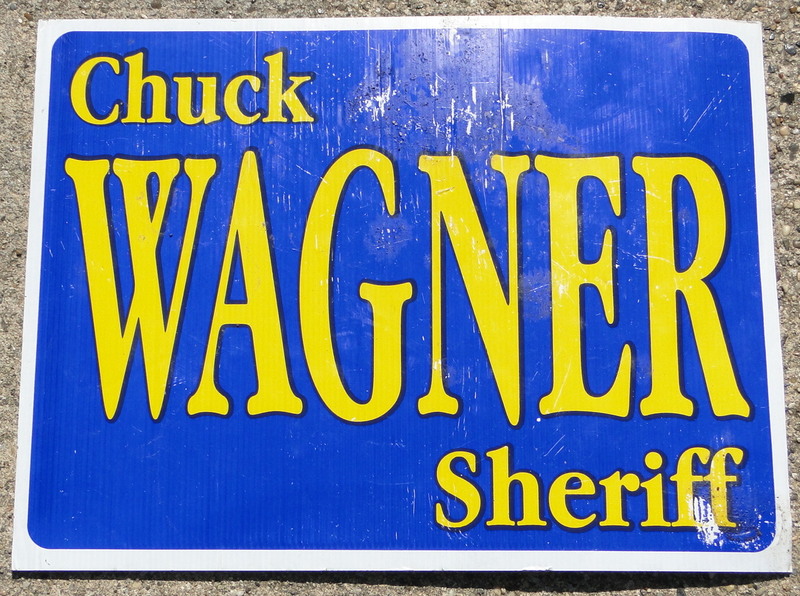 william earl hilton made his candidacy official, gannett/the alexandria daily town talk repeated, 05 may 2011.
this 2007 chuck wagner for sheriff political sign cleaned up pretty well. 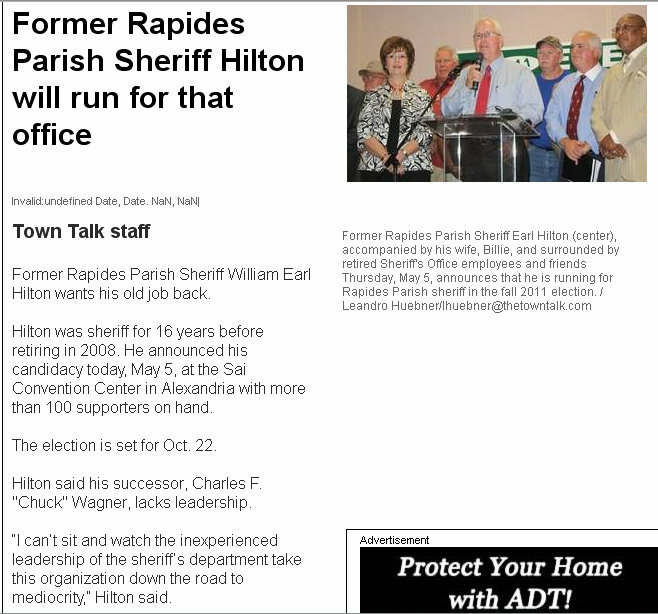 other than some anonymous flyers which appeared last year, this year the 2011 rapides parish sheriff's race has been mostly quiet up till now that elect william earl hilton sheriff signs began appearing around the parish. for the past month or so, we've noticed by referral logs an increasing interest by googlers from around cenla and the state for any tidbit on the 2011 race. Hilton is smiling all the way to the bank!!! He is no idiot, he knows how to raise money for elections. Not everyone donates by a check, he likes CASH. CASH for deputy position with benefits is a worth plenty of CASH!!! He failed during his last term as Sheriff, letting his blackmailer, Mike Slocum, take over the department. It was obivious he was supporting Slocum under duress. Our RSPO was held hostage because of his greed and fear of Slocum. They supported each other in public, but cussed each other in private. Our Parish is on the right track now, and the is no reason to open the door the corruption that follows Hilton and Slocum. WHy did Hilton have to buy 60 new police cars a year?? Sheriff Wagner has averaged about 10 new vehicles a year saving over $1,000,000 annually just there! I heard Slocum and Hilton both pocketed over $50,000 cash each in 2007 when they tried the flim flam to let Slocum run instead of Hilton because Hilton had made his contribution as Sheriff and was ready to retire and take it easy. Now that they know Slocum could never become Sheriff, Hilton is the front man in this year's flim flam to make it look more sensible. Wagner has a strong record as our Sheriff.. So understand that all the whispering and rumors that will be spread by Hilton supporters are lies, and don't be fooled. Fear is the greatest motivator to get someone to do something. 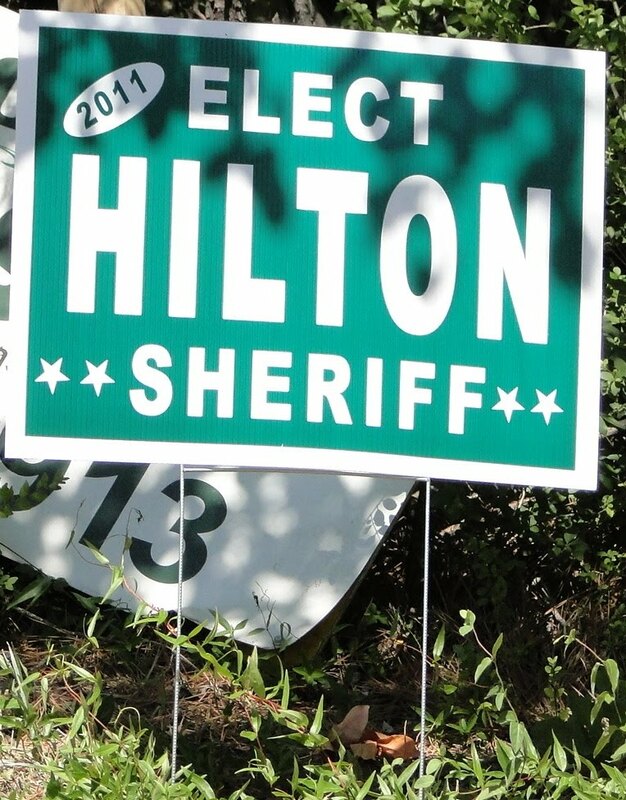 The parish is better off financially than when Hilton was Sheriff and much safer! Sheriff Wagner has stepped up all services by his office on about $2 Million less in tax revenues due to the economy. believe it or not, they're not all by the same person either. 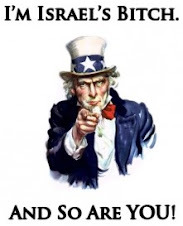 so do you know of any forums, websites, articles, documents, etc. focusing on the 2011 rapides parish sheriff election that might be of interest?